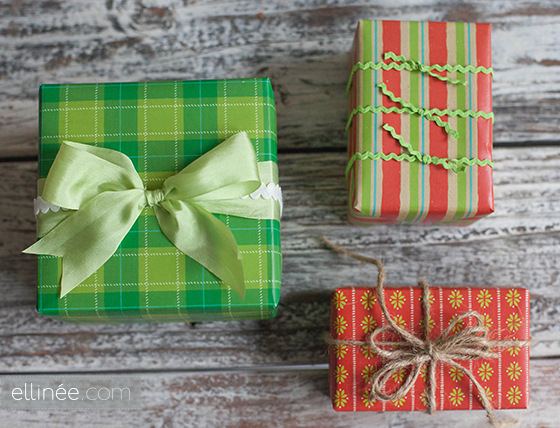 Pinterest is full of beautiful wrapping ideas. 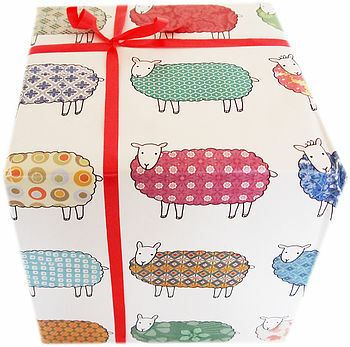 But let's face it, few of use have time to think about the wrapping. 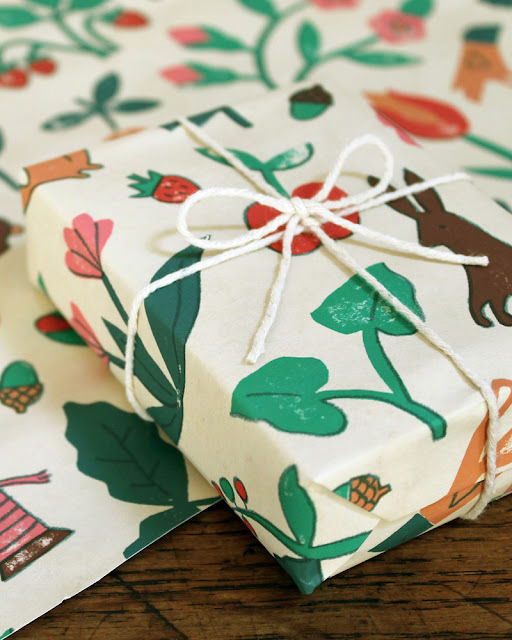 How many of you have bought a present at the last minute and just grabbed a bit of paper laying around in a drawer to wrap it? 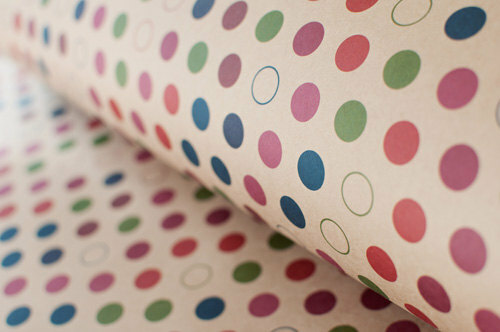 If you have no time to be creative and just want to offer something that looks good, how about a beautiful wrapping paper? Below I have selected a few which may tempt you. 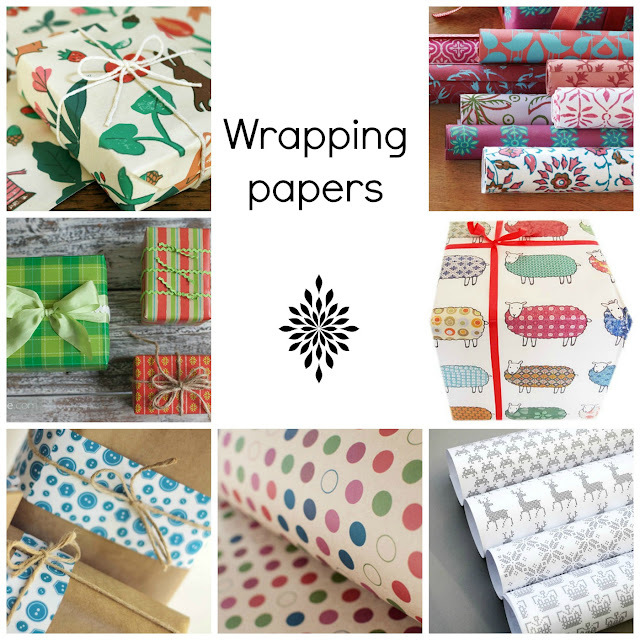 My favourites are those by Wrap. Their range is really unique and they are printed on 100% recycled uncoated paper, using vegetable based inks. They sell online and worldwide. These are hand-screened, hand-blocked and made entirely of recycled materials. Or would you like something even cheaper? 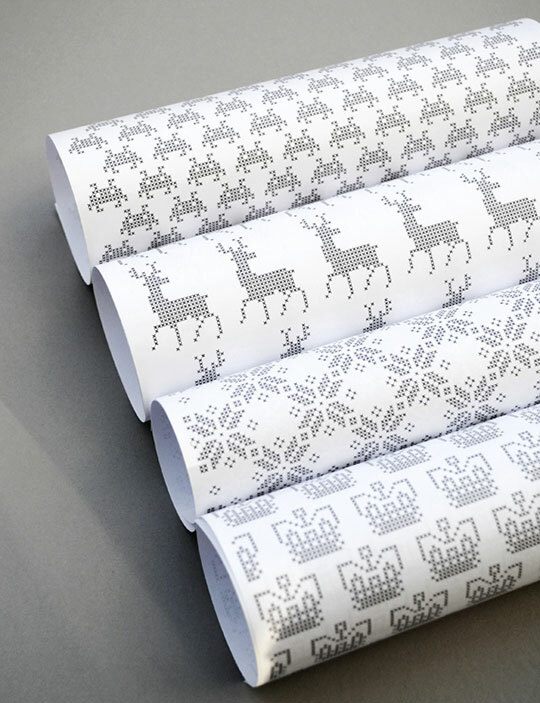 If your present is on the small side, you can download and print your own paper. How about one of these? 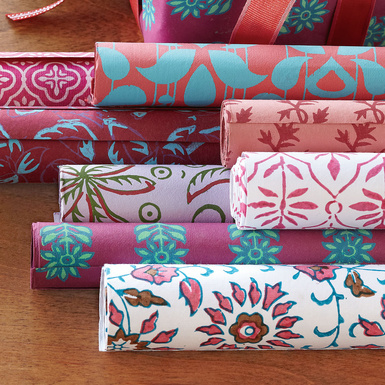 Your presents are sure to get noticed in those papers.